I am looking for a Google Chrome extension that can display a PDF file on two columns on Google Chrome (I use Windows 7 SP1 x64 Ultimate). 3 columns would be even nicer in some cases. Why must it be an extension? 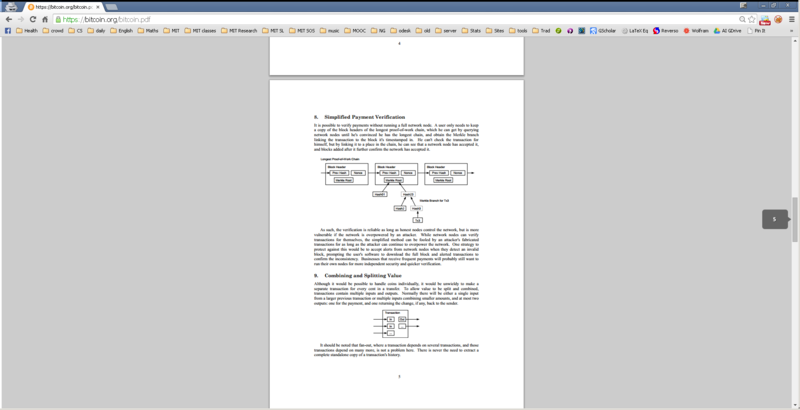 I use Firefox, not Chrome, but have it set to open PDFs in an external application. 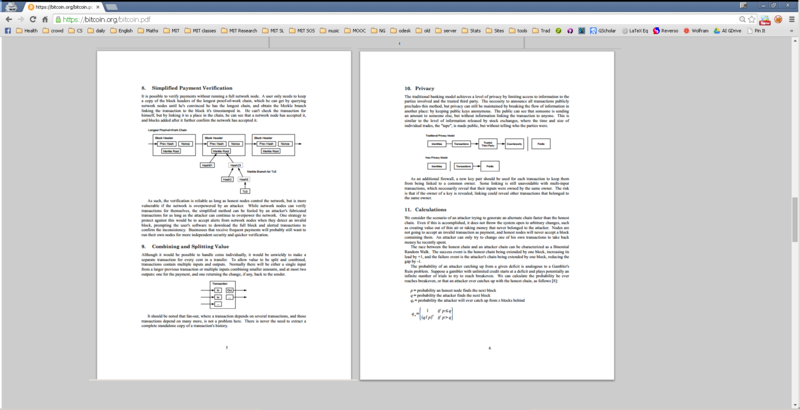 There are scads of Windows PDF viewer apps, and displaying PDFs in two pages on a landscape display is a common setting. What I use here is the open source SumatraPDF application (https://www.sumatrapdfreader.org/free-pdf-reader.html) It gets the nod because it also displays ePub, Mobi, XPS, DjVu, CHM, and Comic Book (CBZ and CBR) files. How about Kami? Although it does more than simply enabling you to display a PDF file on two columns on Google Chrome (like, annotate, highlight, comment, draw on PDFs, etc.) it still does what you'd like it to (although no 3 columns, I am afraid). If you are ok with these supplementary functionalities, maybe it is worth a look. I am using it for myself and I must say I am happy with how it works. Not the answer you're looking for? Browse other questions tagged pdf chrome or ask your own question.